Our March guest speaker is Joe Salvey of Fish Hawk Adventures. Joe is one of the local area's premier guides and has a reputation for catching a lot of fish. 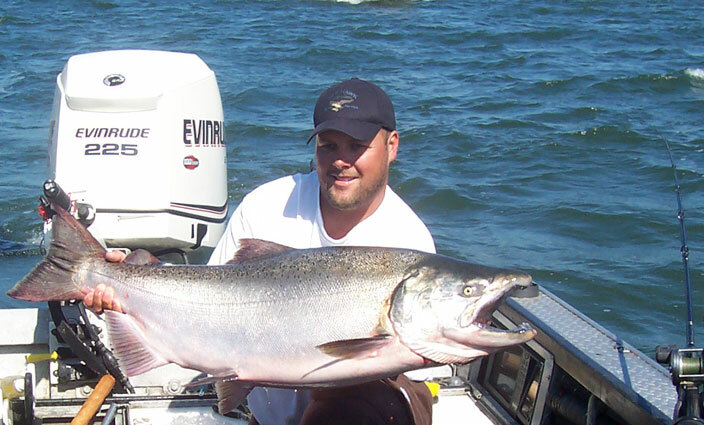 Joe will be speaking on big river (Willy, Columbia, Channel) techniques for spring chinook.